Located in the NSW Hunter Valley, this open pit coal mine commenced mining activities in 2008 and will provide approximately 4.5 Mtpa high-quality low-sulphur thermal coal for export in 2018. A truck and shovel operation, the mine operates Caterpillar model’s 789C and 793D off-road haul trucks, fitted with CAT OEM bodies. The nine 789Cs are hauling coal and the 793Ds hauling overburden. Commissioned in 2008, both truck fleets were operating well within CAT’s operational parameters however the aging bodies on the fleet of fourteen D793 trucks were no longer economic to maintain. The site maintenance team were concerned about the productivity losses stemming from the trucks’ unscheduled maintenance and repair requirements. 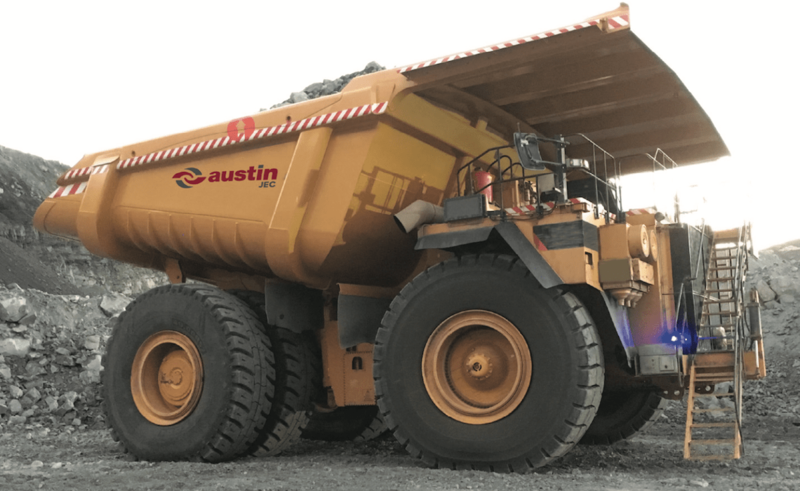 The challenge for Austin Engineering was to design and manufacture a truck body that would be compatible with the CAT 793D truck, overcome the localised wear issues and meet the miner’s productivity, performance and reliability requirements. 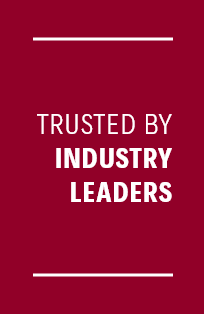 The client provided Austin Engineering with comprehensive documentation which included details of the unique site-based requirements and key performance indicators (KPIs) the miner had for the replacement bodies. Armed with this information, along with OEM dimensions around total truck weights, operating weights, optimum load characteristics and feedback from site personnel, Austin designed and fabricated a JEC body, fully customised to maximise payload capacity, to fit the CAT 793D chassis. Achieving and exceeding KPI bcm target. The average payload for the JEC body is 231t, which is over the original target of 222t. Increase in capacity translates to extra 2 1⁄2 truck loads per hour across the fleet. 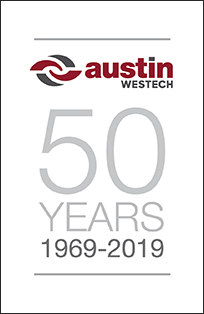 The Austin JEC body is currently not volumetrically limited when it comes to hauling waste material. Body is only using 78.3% of the capacity at 1.76SG, because the original SG was 1.65E, however this is still OEM rated payload. No structural cracking and virtually no wear to date. Floor replacement expectation is now 3-4 years – extended from the original 2 1⁄2 years. Body shape improves dumping efficiency – no hang-up – material “thrown” out. Body empty at 60% hoist height – reduced hoist cycle time. New bodies have improved overall haul cycle – matched to diggers (EX5500) – neat five pass load with 29m3 bucket. The JEC body design is a lighter weight modular design with the aim to improving payload, reducing material hang-up and reducing overall operating costs. The key features of the design are the skeletal frame which compliments the innovative replaceable floor. The replaceable floor eliminates the need for heavy, maintenance intensive wear liner plates. The floor can be easily removed and replaced in less time than replacing a full liner package. The long term benefit to the end user is an increase in payload due to the saving in overall body weight and improved carrying capacity.